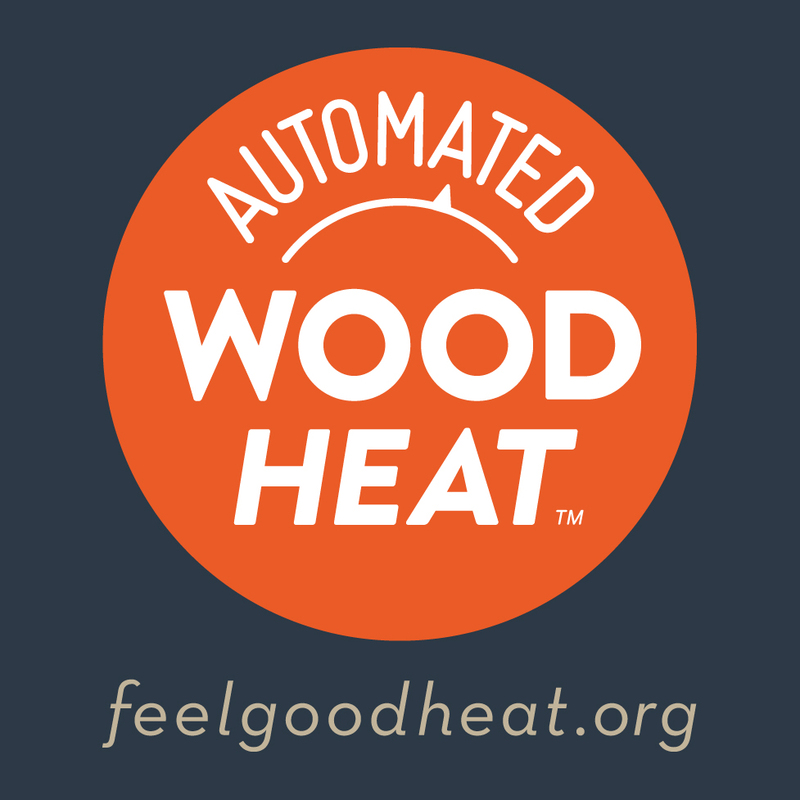 There is a way to heat your home – not use fossil fuels and maintain the same level of comfort and convenience of your existing oil or propane fueled system. · Allows for automatic fuel delivery to your home – no need to stack wood or move bags of pellets. The delivered fuel is into a fuel bin that leaves no dust or dirt for your house. · Provides heat when your thermostat indicates that the house is too cool – no lighting a fire and no need to be present when the house requires it. A member of MEAC will be in touch with you.